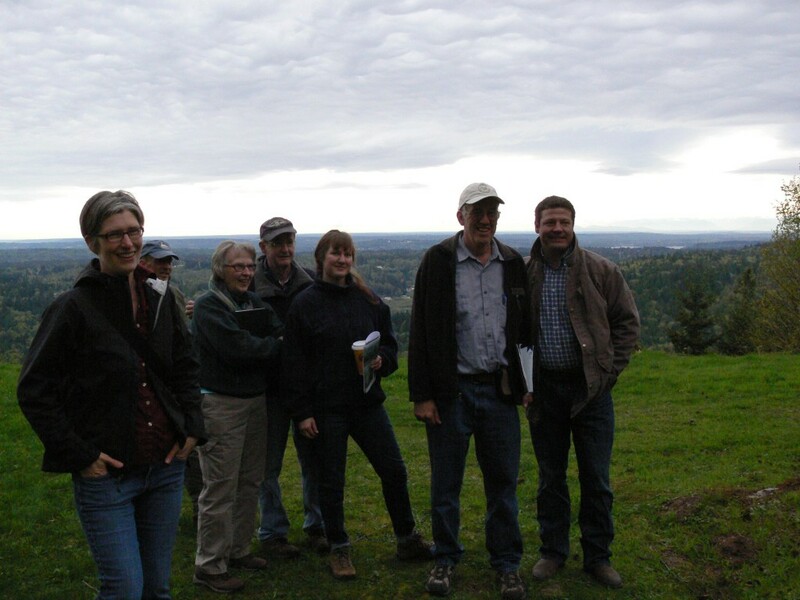 Early Saturday morning, April 27, members of the King County Conservation Futures Citizen’s Committee were joined by King County Councilman Reagan Dunn for an on-site briefing of the proposed Squak Mountain logging area and a discussion of how King County might purchase the land through the parks fund to preserve it. 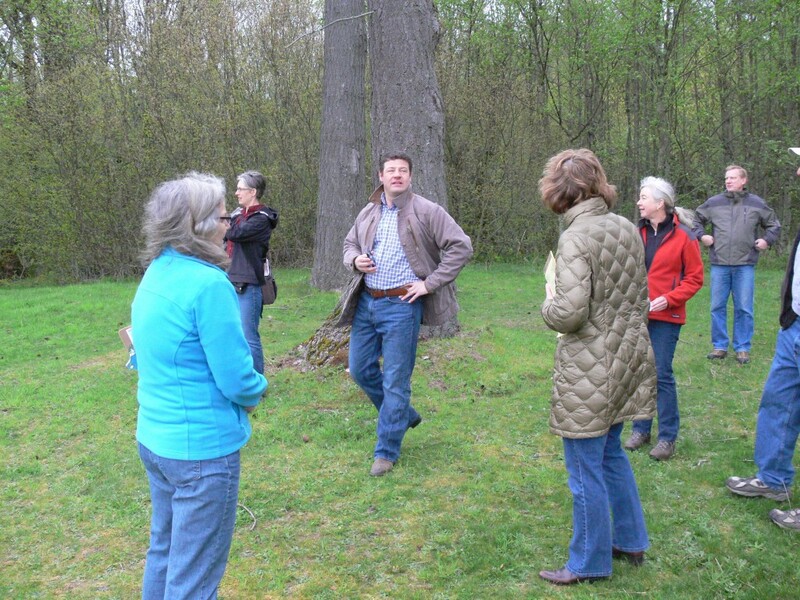 A representative of Trust for Public Land was also on hand to view the property and consider possible participation as an intermediary to facilitate the county purchase. 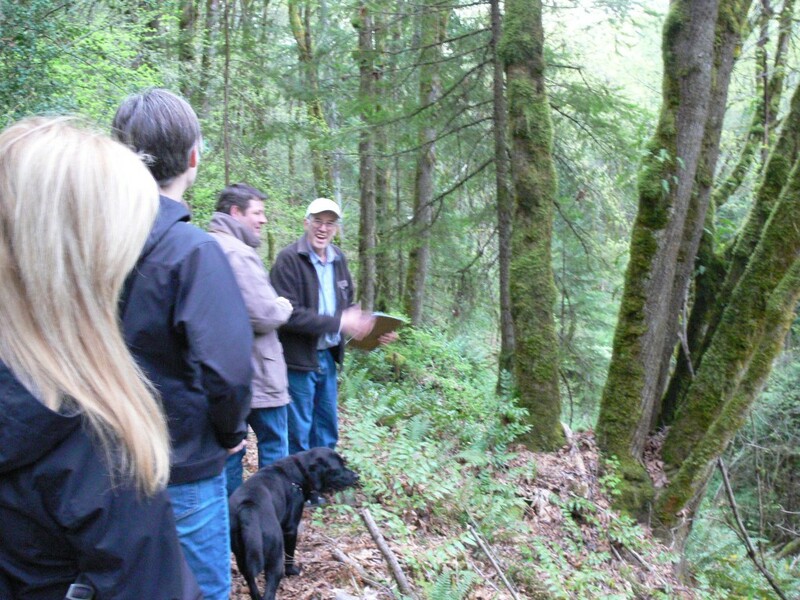 Our own Dave Kappler led Councilman Dunn on a hike through the proposed clear cut area where one couldn’t help but marvel at the grand stands of trees nestled in an urban area — a refuge for endangered wildlife and place for citizens to experience the marvel of the unspoiled outdoors. There was considerable discussion about the head waters of May Creek and how the forest land helps control run off. The proposed clear cut would severely impact May Creek which already suffers from flooding a good bit of the year. Councilman Dunn expressed his support of the effort to Save Squak and vowed to do whatever he could do to accomplish it. The refilling for a clear cut logging permit on Squak Mountain was the subject of a front page article in the Issaquah Press in the Friday, April 5 issue. Click to read the full article in the Issaquah Press. 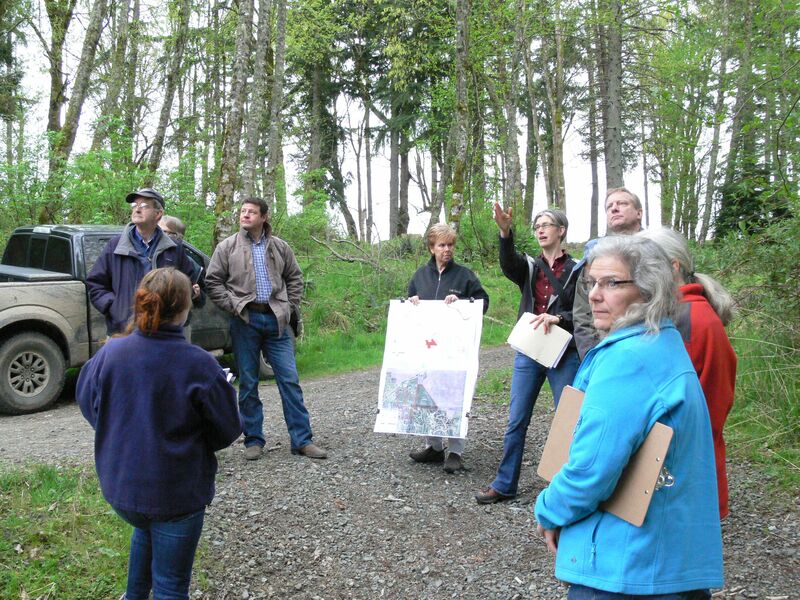 Issaquah Press’ Peter Clark has an excellent story on how King County’s recent purchase of development rights for 43,000 acres in the White River Forest may sound like bad news for proponents trying to save Squak Mountain from logging, it could be a positive sign. 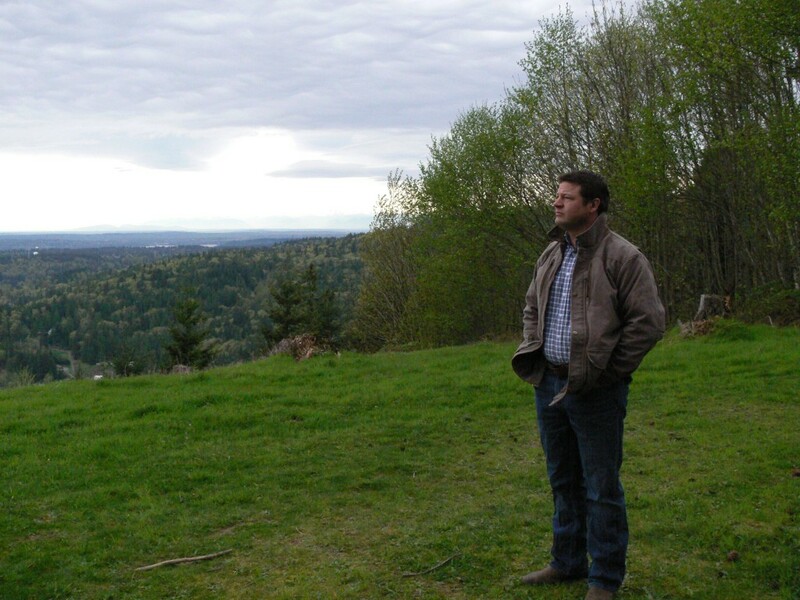 Our own David Kappler was quoted extensively in the story, noting there is a place for industrial logging in King County, but not in urban areas or environmentally sensitive areas. Click to read the full article a the Issaquah Press.